I spend a lot of time researching before I commit to a purchase. The best resource for a products value is customer reviews. If I found an awesome product I will share my experience with you. I don’t like to be negative. If I don’t like a product I purchased I will not even include it on my review page UNLESS I feel like the item was a gross misrepresentation or complete crap. You won’t find phony positive reviews from me. I do insert links to purchase the items I am reviewing. I DO get a referral fee if you chose to purchase the item, BUT that in no way shape or form will influence my review of the item. These opinions are my own and no one can pay me to change them! If I receive an item as compensation for a review, it in no way will influence my opinion of said item. 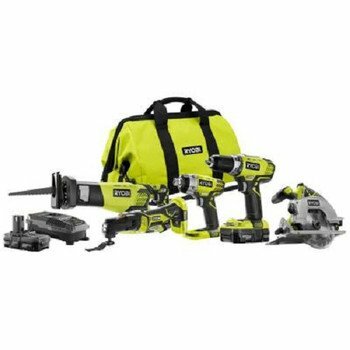 If you have an item that you would like me to review, please contact me to discuss it. 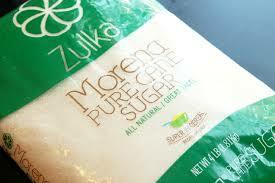 Zulka Morena Pure cane sugar has an outstanding flavor ALL BY ITS SELF! I caught myself dipping my finger into the bag more than I needed too! Zulka Morena claims to be NON-GMO and unrefined. You are supposed to use it cup for cup in replace of white cane sugar, but I have found that it has so much more sweet flavor than plain white sugar, that you can actually use a little less with amazing results. The bag says that it “tastes like biting into a fresh sugar cane.” They aren’t lying! It truly is delicious. The ONLY thing I would bring up is that it does turn recipes slightly darker than white sugar does. Obviously if the sugar is darker then the product it is used in will be darker too. Seriously not an issue. And since it is unrefined there are a few darker bits of what I’m assuming is sugar cane. These darker bits look like debris when used in Jelly recipes. But honestly, I like the look. It looks like its home made rather than processed. Over all, I will say that I will never use white sugar again. The price was only a few cents more per ounce than white sugar. It is totally worth it. 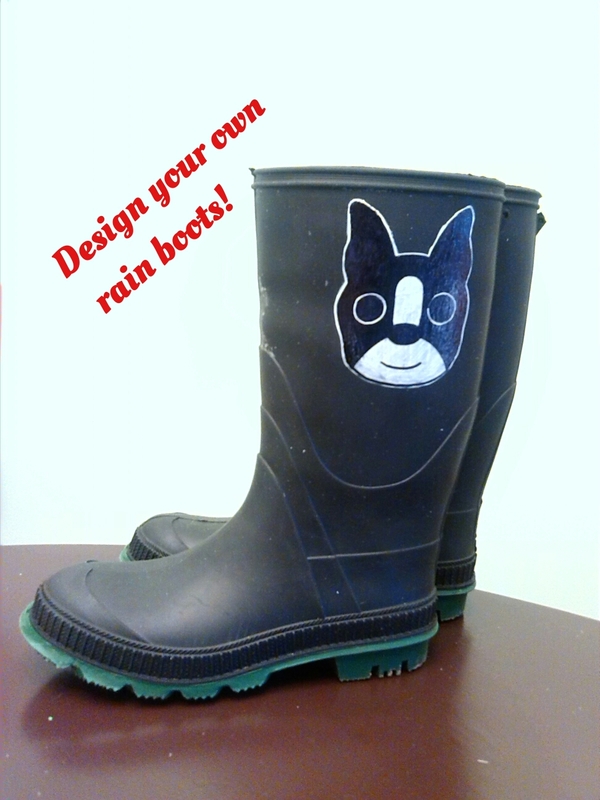 You can buy it here or at Wal-mart.